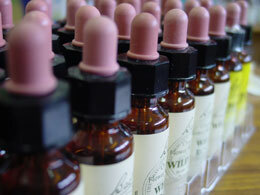 Flower Essences have been used since ancient times to help bring about emotional balance and healing. They enable us to be more positive, confident, creative and open-minded so that we can reach our full potential. Kirsten uses the Australian Bush flowers, the English Bach flowers, as well as the Futureplex range from California.